Since winning the NCW 2016 Big City Rumble “Sensational” Scott Levesque and The High Class Cartel have stalked the NCW Heavyweight Champion, doing everything in their power to get inside Lumberjake’s head. Even when challenging for the title at NCW OktoberFest Levesque continued to play mind games with Jake, running away during their match and attempting to use a Lumberfake to steal the Heavyweight Title. After using a steel chain to defeat Jake in the Ultimate Elimination Match, the Champion finally had enough– challenging the #1 contender to up the stakes of their WrestleFest encounter and face him in a Dog Collar Match in Norwood, the first time the title has ever been defended under these rules. 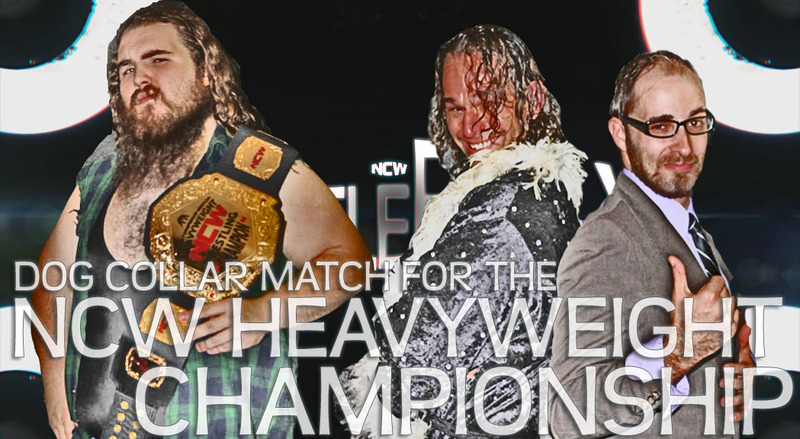 For the NCW Heavyweight Title Match it’s no longer about winning, it’s about surviving. 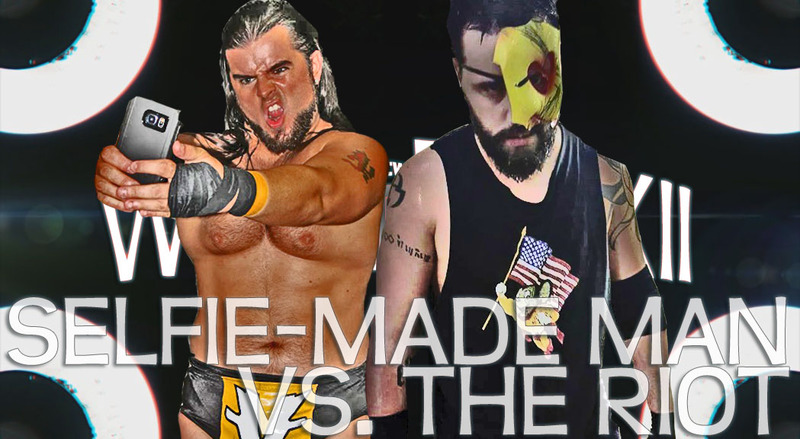 On October 14th, 2014 “The Fittest Man” Dan Terry and “The Prettiest Man” Derek Andrews teamed for the first time as CrossFit, teaming up against NCW newcomers The Heavy Hitters at NCW NO FEAR. On February 20th, 2015 Terry and Andrews did the unthinkable when they sent Frank Champion crashing through the ring, breaking the top rope right off the post in the first match of the 2015 Season. Since CrossFit defeated The Loomis Brothers to become NCW Tag Team Champions at the 2015 Big City Rumble with Vern Vicallo, The Heavy Hitters have found themselves chasing CrossFit, getting screwed at every turn. After winning the #1 Contenders Gauntlet at OktoberFest The Hitters get one more shot at glory while CrossFit closes in on becoming the longest reigning Tag Team Champions in NCW history. After narrowly losing the 2015 Wrestler of the Year award to “RIOT” Kellan Thomas last year by a mere six votes, a jealous Vern Vicallo stole that award while Kellan Thomas was dealing with one of the darkest periods of his wrestling career. Finally coming out on the other end Thomas began looking to get his award back only to have “The Selfie-Made Man” duck him at every turn. After months of ducking “RIOT”, Vicallo will be forced to go one on one with the former NCW Champion at WrestleFest XII! 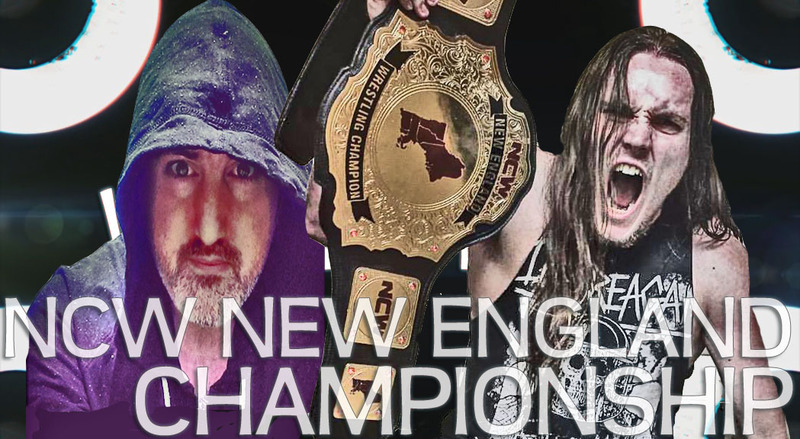 “Slamdance” Tim Lennox shocked everyone when he defeated Osirus to win the NCW New England Championship at NCW OktoberFest thanks to some timely assistance from Rich Bass and The High Class Cartel. With the title now in possession of The Underground Anarchy, Lennox is out to prove his victory was no fluke and that his reign as Champion is for real. At NO FEAR Lennox attempted to goad former New England and Heavyweight Champion Tim Kilgore into a fight, despite the fact that Kilgore’s been out of the ring full-time since 2011. Not one to let things be Lennox continued his pursuit, threatening and attacking Kilgore until it blew up in his face and cost him the Total Elimination Match against The Turtles in Time. Following the match, Kilgore accepted the challenge for November 18th promising a fight, not a wrestling match for his New England Title. 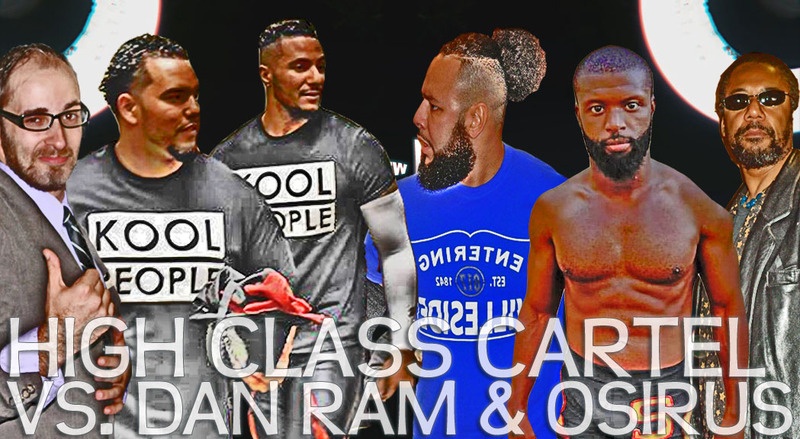 Over the last year Osirus and “The Dan Ram” Danny Ramirez beat the hell out of one another over the NCW New England Championship, earning each others respect in the process. And while both these gladiators beat the hell out of each other “Sensational” Scott Levesque and The High Class Cartel have looked on, never forgetting how Osirus took the NE Championship from The Cartel at the beginning of the Season. After unsuccessfully recruiting Ramirez, Levesque, Rich Bass, and The Kool People took their frustration out on “The Dan Ram”, costing him the coveted New England Title at the Big City Rumble and screwing Osirus out of the Championship at OktoberFest. After DJ AC and Sammy Deleon continued their attacks on the two NCW WrestleFest XII will see Osirus and “The Dan Ram” unite together once more in their mission to cut The Cartel down piece by piece and get Ramirez one step closer to “Sensational” Scott Levesque. 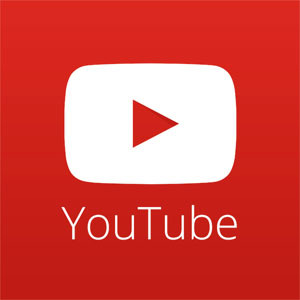 Since being established in 2008 when NCW began its seasonal format, the Season Cup has evolved into one of the most sought after prizes in NCW and giving the winner a guaranteed opportunity for any NCW Championship they choose. 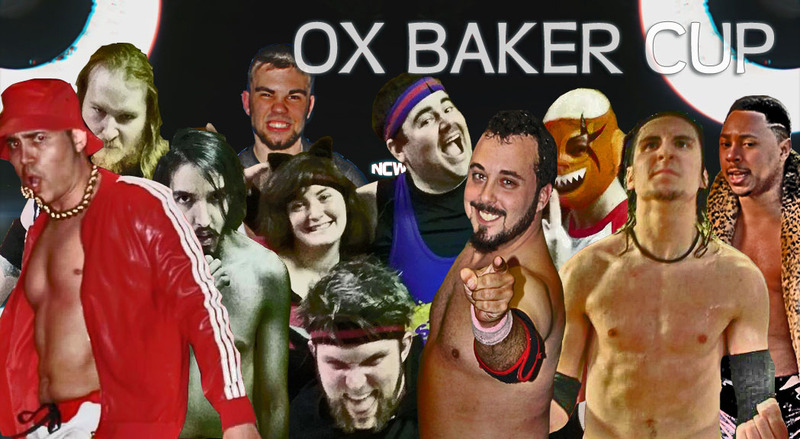 In 2014, following the passing of the legendary Ox Baker, Commissioner Dean “The Beast” Livsley renamed the Cup the Ox Baker Memorial Cup to honor his trainer. 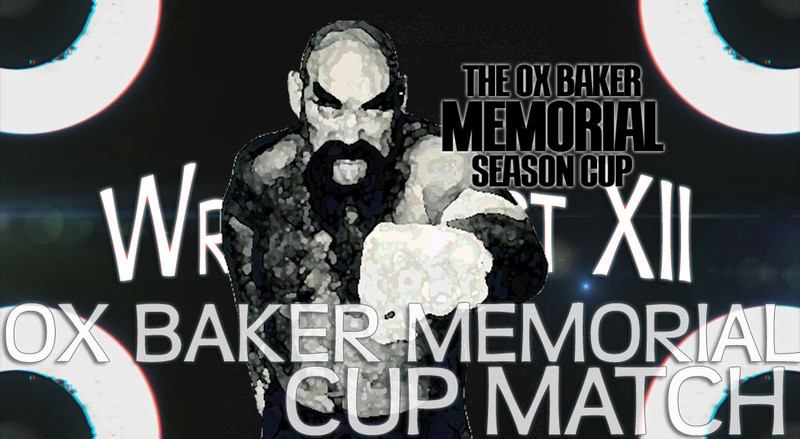 The 2016 Ox Baker Memorial Cup will be the biggest Season Cup in its history featuring three former Cup Winners (“The Showoff” Mike Paiva, Rob “The Giant” Araujo, and Steve “The Turtle” Weiner), veterans looking for another chance at glory (“The Ace” Mike Montero), and a group of hungry young lions looking to make an impact (Tyler Nitro, Nico Villara, “Old School Cool” Cory Michael). With potential changes coming to the Ox Baker Cup in 2017 whoever wins at WrestleFest this Friday night could change the entire landscape of NCW going forward. The four time former NCW Heavyweight Champion Triplelicious has never been an easy person to get along with, and has had no problem using other people to get what he wants. Last year Trip hired the massive Frank to be his bodyguard, protecting him at every turn until Trip opted to not pay the big man for his services. Bryce Clayton was then manipulated and used until he finally saw the light and stood up for himself, finding his own identity after going back to his roots. 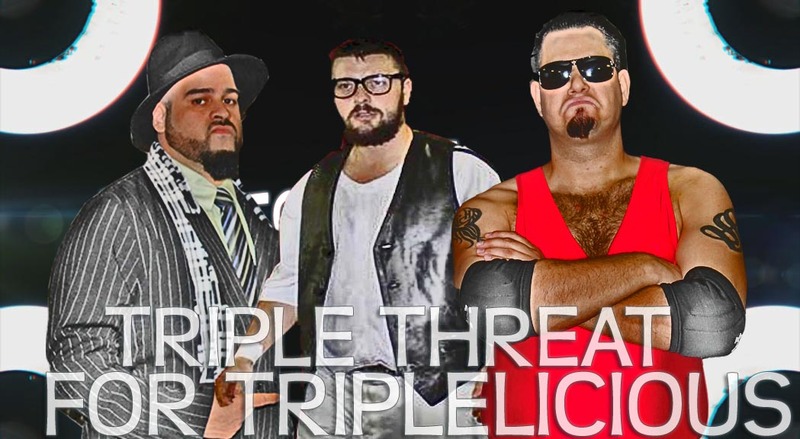 Clayton and Frank have worked together over the last couple months to get payback on their former boss, but at WrestleFest they will be working against one another when they face off with Triplelicious in a Triple Threat Match where only one man can walk way the victor. 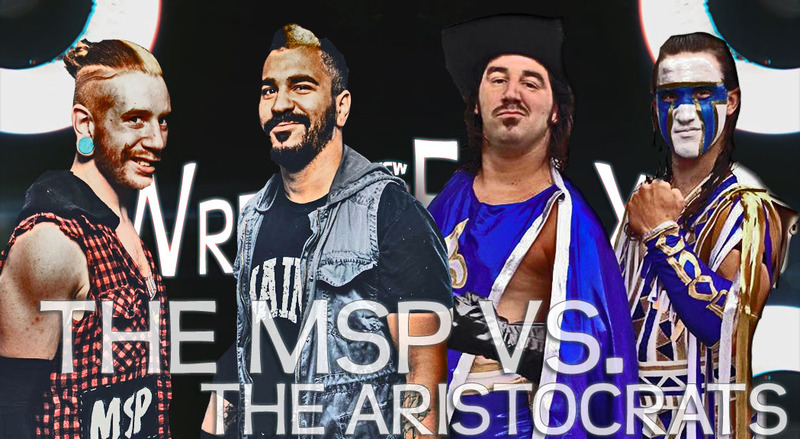 The 2016 Season saw two new tag teams take NCW by storm when The Maine State Posse became reborn under Alexander Lee, bringing Aiden Aggro and DangerKid to the place The MSP was born and gave them the mantle to do what they pleased with it. Since then The Posse has caused a wave of destruction all over New England, creating their own brand of carnage. After months of getting attacked with no backup, “The Native American” Tomahawk recruited an unlikely ally in “The French Canadian Megastar” Zachary Pierre Beaulieu, but since joining forces The Aristocrats have been very successful in NCW, nearly winning the Tag Team Championship at OktoberFest. 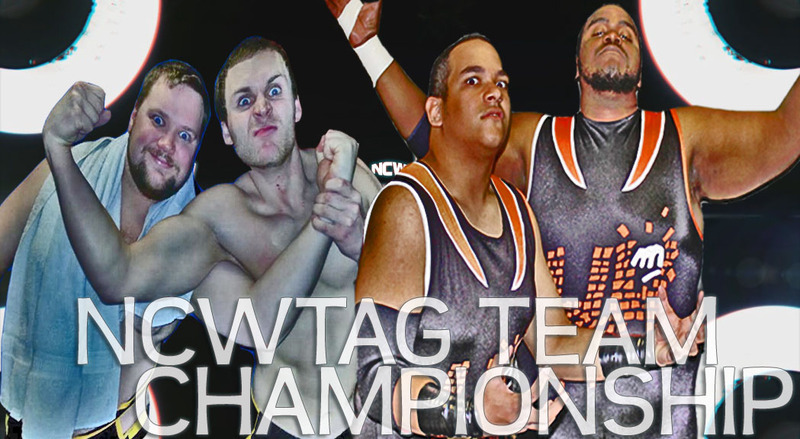 November 18th these two tag teams will collide as they look to establish themselves as contenders for tag team gold. 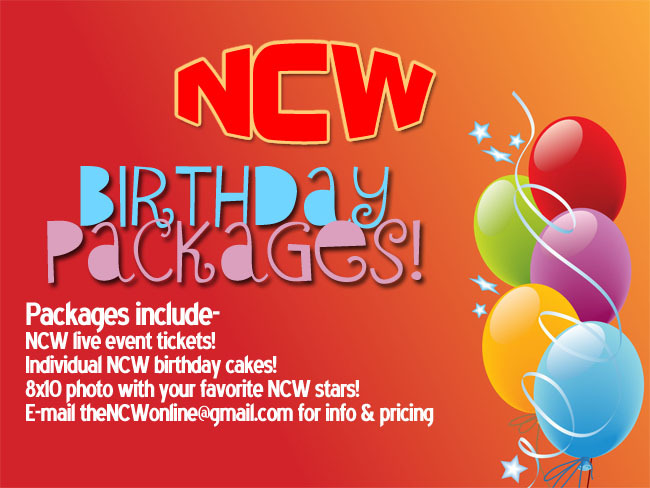 After months of back and forth the votes will be cast this Friday night in Norwood when NCW hosts its first public election since 2005 when Mike Paiva was elected President of NCW. 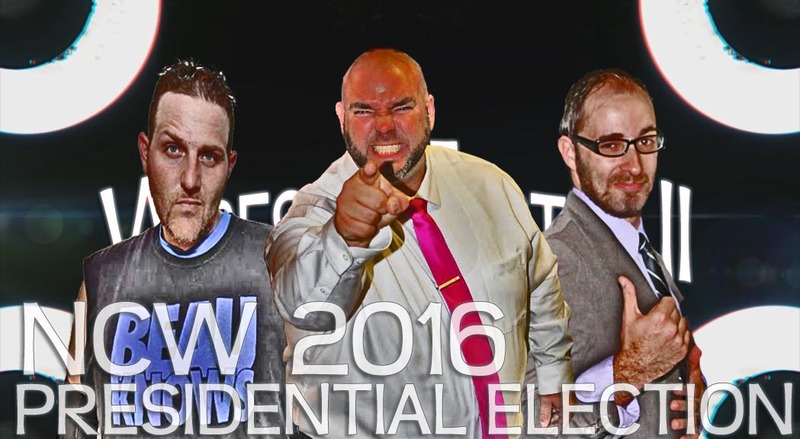 Forced to enter the race and take a higher office within NCW Dean “The Beast” Livsley is running against “High Class” Rich Bass and 3rd party candidate Beau Douglas in this high stakes election. Whoever wins this election could change the face of NCW forever.